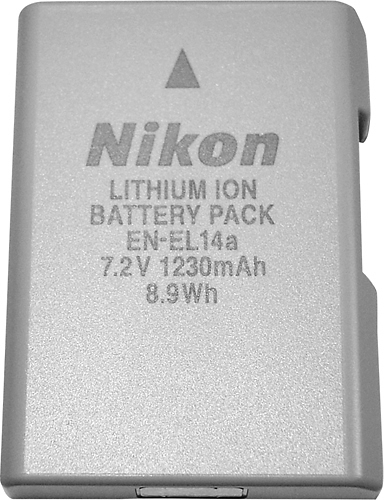 We found 9 open box, clearance, and sales items from Nikon - Open Box - EN-EL14a Rechargeable Lithium-Ion Battery - Silver. 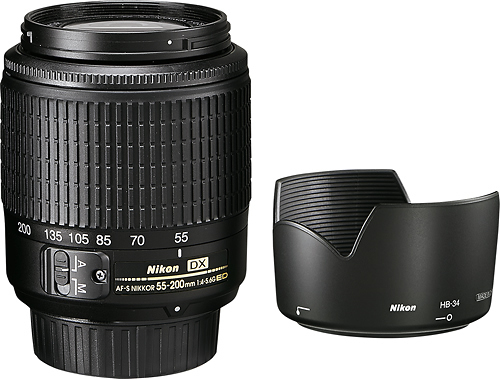 We found 8 open box, clearance, and sales items from Nikon - Open Box - AF-S DX Zoom-Nikkor 55-200mm f/4-5.6G ED Lens for Select Nikon DSLR Cameras. 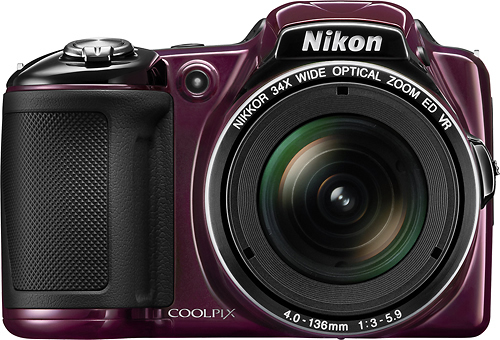 We found 590 open box, clearance, and sales items from Nikon - Open Box - Coolpix L830 16.0-Megapixel Digital Camera - Plum. 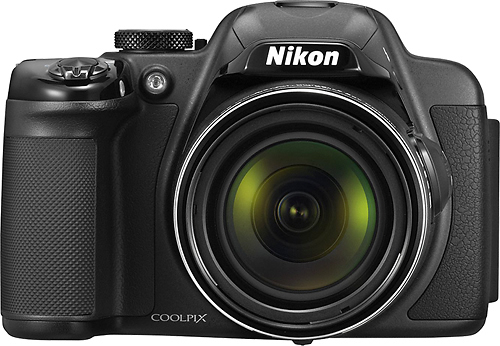 We found 541 open box, clearance, and sales items from Nikon - Open Box - Coolpix L830 16.0-Megapixel Digital Camera - Black. 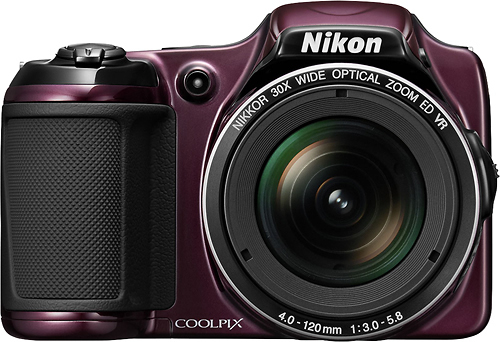 We found 2 open box, clearance, and sales items from Nikon - Open Box - Coolpix L820 16.0-Megapixel Digital Camera - Plum. We found 4 open box, clearance, and sales items from Nikon - Open Box - Coolpix P520 18.1-Megapixel Digital Camera - Black. 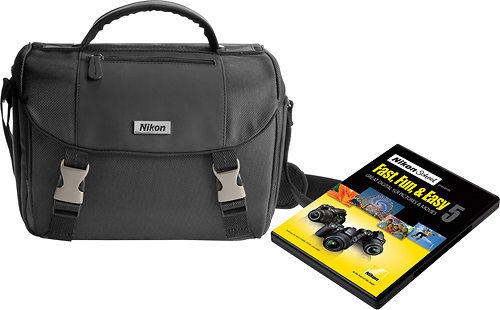 We found 0 open box, clearance, and sales items from Nikon - Open Box - Digital SLR Camera Bag - Black. 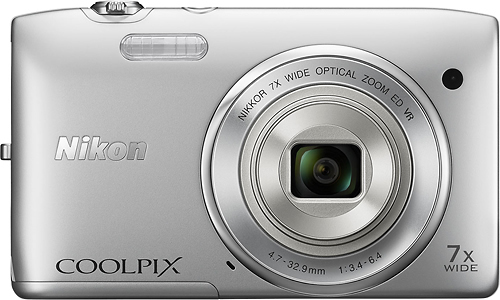 We found 18 open box, clearance, and sales items from Nikon - Open Box - Coolpix S3500 20.1-Megapixel Digital Camera - Silver. We found 5 open box, clearance, and sales items from Nikon - Open Box - Coolpix S9400 18.1-Megapixel Digital Camera - Black. 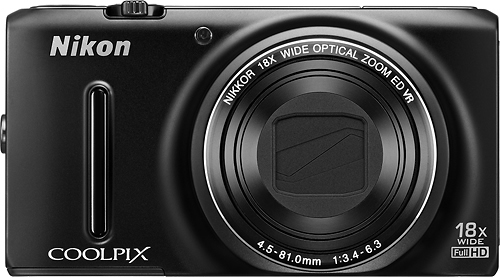 We found 1 open box, clearance, and sales items from Nikon - Open Box - Coolpix S9500 18.1-Megapixel Digital Camera - Black.